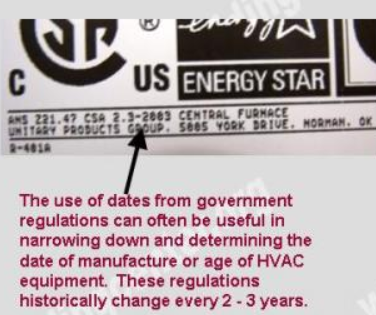 How to determine the date of production/manufacture or age of Chromalox® HVAC Systems. The date of production/manufacture or age of Chromalox® HVAC equipment can be determined from the serial number located on the data plate. 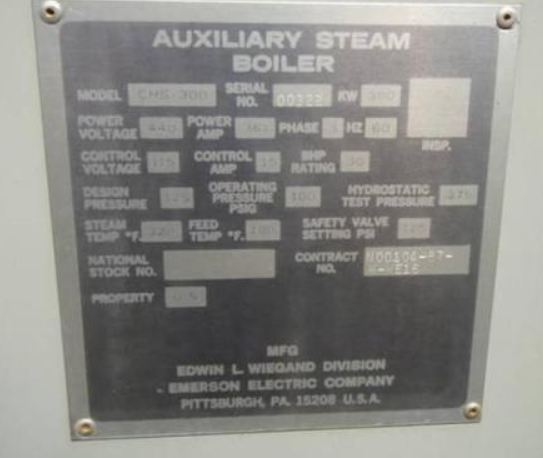 Description: Buderus serial numbers for boilers and tanks each consist of 18-27 digits with clear, consistent patterns divided by dashes.